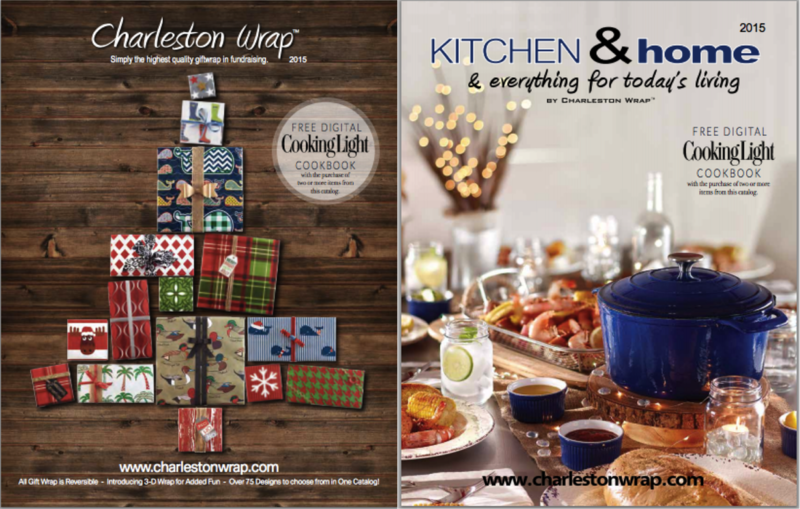 Charleston Wrap is Back Again! Get ready for Spruce's second annual gift wrap fundraiser. This year's catalogue has over 325 products to choose from. More choices brings more profit to our school! Contact Marie Ursitti with any questions.